The bf and I are very pleased to have settled most of the major stuffs for our wedding preparations such as our wedding date, hotel venue, bridal boutique, pre-wedding photographer, actual day photographer, actual day videographer and photo booth (see below for more deets and links). Jean’s Tips : Settle major stuffs first because most of the times, these are the ones which require advance booking and confirmation! 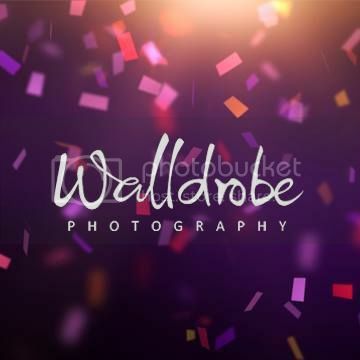 This entry was posted in Wedding and tagged advertorials, improduction, La Belle Couture Weddings, Singapore blogger, singapore bridal shops, singapore weddings, walldrobe photography, wedding blogs, wedding photographers, wedding planning tips. I can never stress enough how paramount the importance is of having a comfortable sum set aside for wedding preparations. 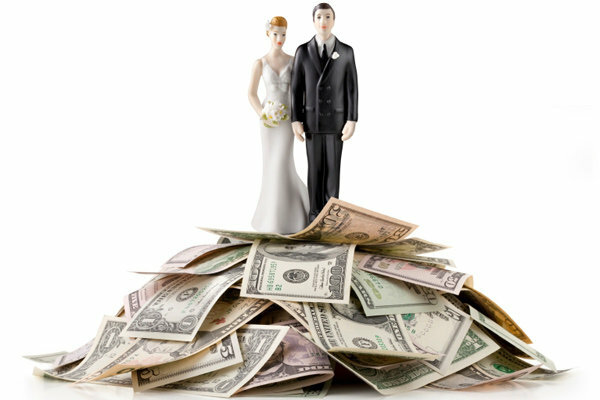 Wedding budgeting is extremely important especially in an expensive city like Singapore. So if you are looking to SAVE SOME MOOLAH (which can be spent on other areas such as your HONEYMOOOONNNNN), then you’d have to read on! Because they understand how expensive holding a wedding in Singapore can be (and we are not even talking about those ‘atas’ kind but just a fairly decent one), La Belle Couture Weddings is throwing in some special promotions in conjunction with the Great Singapore Sale!!! RESERVE YOUR SLOT HERE NOW!!! 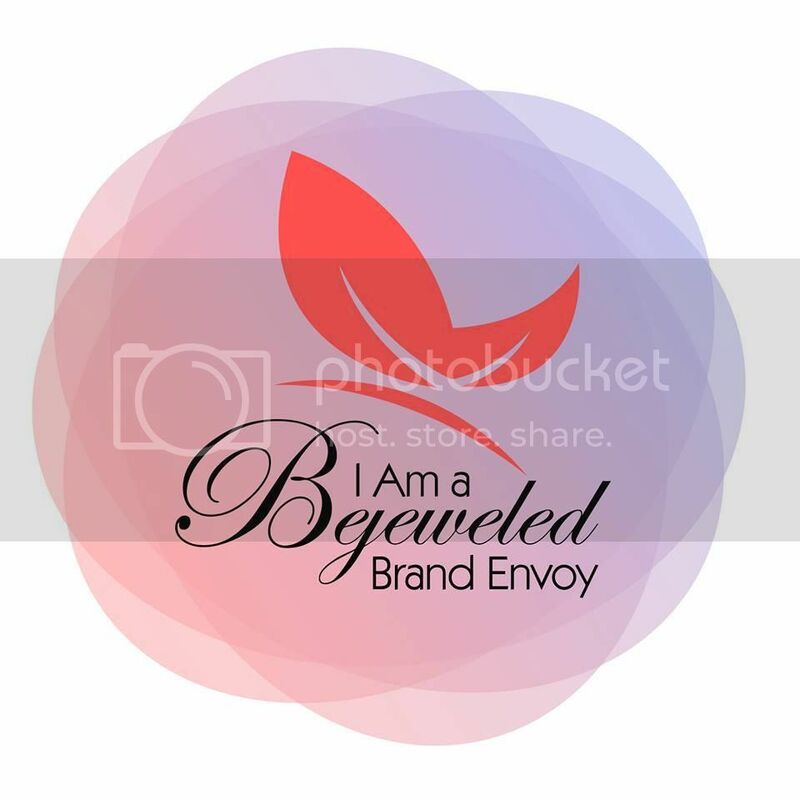 This entry was posted in Wedding and tagged advertorials, bridal shops singapore, La Belle Couture Weddings, lifestyle, Singapore blogger, wedding budget, wedding planning, weddings singapore. Hello! So sorry for the lack of updates. Work has recently been draining every single thread of energy left in me and when I get back home, I totally lose all mood to do anything save for using phone, playing scramble, bejeweled, have my dinner and play with my niece! Speaking of which, my niece recognises me much better now and she really likes me alot! Heh heh! So much so that the moment I step home, she tries to quicken her footstep and there was even once, she ran towards me but tripped over her toy book. But thank goodness, it wasn’t on a hard ground but on a her soft and thick play mat instead. Someone’s been ransacking my bag….and wallet…. This entry was posted in Beauty, Life, Lifestyle, Nails, Updates and tagged advertorials, far east plaza orchard, lifestyle, personal musings, singapore beauty blogger, singapore nail salon, sponsorship, verbal vomit. I am not a KPOP lover neither am I an ardent huge fan of Korean food, but there was one dish which surprisingly swept me off my feet even though it was just a simple dish. You know how they say that less is more? Exactly! Read more to find out which was it! This entry was posted in Food and tagged advertorials, food blog, food reviews, Guksu Korean Restaurant, jjigae, korean food, lifestyle, Singapore blogger, Suntec City Singapore. What is beauty to you? Or rather, what is real beauty to you? The societal pressures in the current era have often thrust several ladies into believing that they would only look perfectly beautiful through photo-shopping or digitally-enhanced photos. Extremists would stride towards the possibility of undergoing plastic surgeries to make them look good and feel good. But are these really necessary? FREE Make-up lessons by a Professional Beauty Trainer for my readers! Beauty Event with Panasonic Singapore [Beauty] Have you heard of ‘Botox’ for your hair? Fluff Hair Room What spurred me on? This entry was posted in Beauty and tagged advertorials, Chez Vous, singapore beauty blogger. There are several things in life which quality would and should prevail over quantity but unfortunately, that is not always the case. 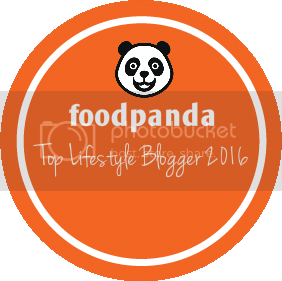 This entry was posted in Lifestyle and tagged friendships, lifestyle, personal musings, Singapore blogger. Do you love good music? Are you a foodie? What about enjoying both at the same time? If you enjoy them, then you are in for a treat as I am giving away a pair of tickets worth $110 which would guarantee an awesome partying night for you!! Read on to find out how you can stand a chance to win the tickets! This entry was posted in Lifestyle and tagged advertorials, lifestyle, Park Royal Orchard, Singapore blogger, The After 10 Supperclub: Wicked Spring Awakening‏ @ Mitzo. My dad is a fan of steamboat and we decided to try out Hotpot Kingdom @ Marina Bay Sands. You know me, google is my best friend and before trying out anything, I will always google to search for more information on it. This was what popped up. The bf and I drooled over this picture to be honest, but a little too quick to judge. We had a private room to ourselves. With dirtied seats, the first impression given was poor. We had to request for the waitress to wipe them clean which she did, but with a wet towel. After which, we still had to request for her to wipe with a dry one so that we may take our seats. Psst, common sense, no? I brushed this thought aside and somehow, I wanted to give them a second chance, in the hope of having to fill my tummy with yummy food. This entry was posted in Food and tagged food reviews, Hai Di Lao, Hotpot Kingdom, lifestyle, marina bay sands, Singapore blogger, Steamboat. Choosing the perfect bridal boutique which suits you is one of the most important aspects during a wedding preparation. The variety of gowns, the customer etiquette, the skills of the photographer and most importantly, the packages they are willing to offer you that suit your budget. If you are looking to save more without having to overspend or if you are a plus-size bride (UK Size 14 and above), then you have gotta continue reading this post. This entry was posted in Wedding and tagged advertorials, La Belle Couture Weddings, plus size brides, Singapore blogger, wedding gowns singapore.